The world of technical conferences may sometimes seem difficult to explore, and choosing the one right for our needs from thousands of offers can be really tough. This also applies to DevOps events, which differ not only in duration and price, but also in the character and formula. The offer of those conferences is ultra-wide, focusing on topics from top technical things to issues like changes in organization and culture. In order to make finding the right place in a dense network of offers a bit easier, we decided to select those really remarkable - from event giants or classics, to nicer ones, but still very interesting both for those who are at the beginning of their professional journey and for experts who have years of experience behind them. We hope that our list will be a handy guide for the upcoming year. The list starts with a classic. DevOps Days is a formula that repeats in various places around the world throughout the year. Topics are software development, IT infrastructure operations, and the intersection between them. Most of the events in this series are a combination of curated talks and self-organized open space content. This event has a unique formula, called the Round Table session, which lasts for 45 minutes. Speakers at each table have a theme, and participants may join any session with an interesting topic related to Testing, Agile and, of course, DevOps. This is a non-commercial, two-day event organized by the community to provide software developers with the opportunity to meet. FOSDEM is known for lectures and “devrooms” - a place to discuss, hack and publicly present the latest directions, lightning talks, and news. Configuration Management Camp 2019 is all about Open Source Configuration, Provisioning, Orchestration, Choreography, Container Operations and many more. The event provides a main track, hacker spaces, training, workshops, and keynotes. 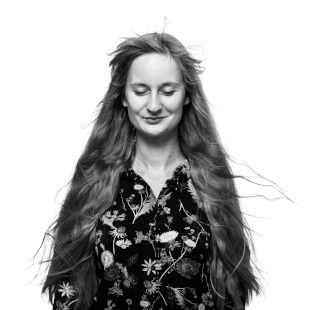 QCon London is a conference for senior software engineers and architects. Attending the event includes 18 editorial tracks across 3 days, 140+ practitioner speakers from giants like Uber, Google, Facebook or Twitter, and 17 optional workshops following the conference. 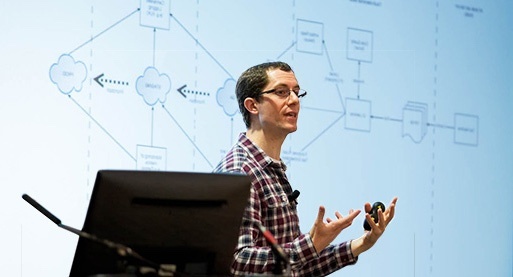 Topics at the event include DevOps, Continuous Delivery, Cloud, Microservices, Automation, Testing, Big Data, Containers, Data Center Operating Systems, Software Operability, IT operating models and how to plan and organize IT Operations. 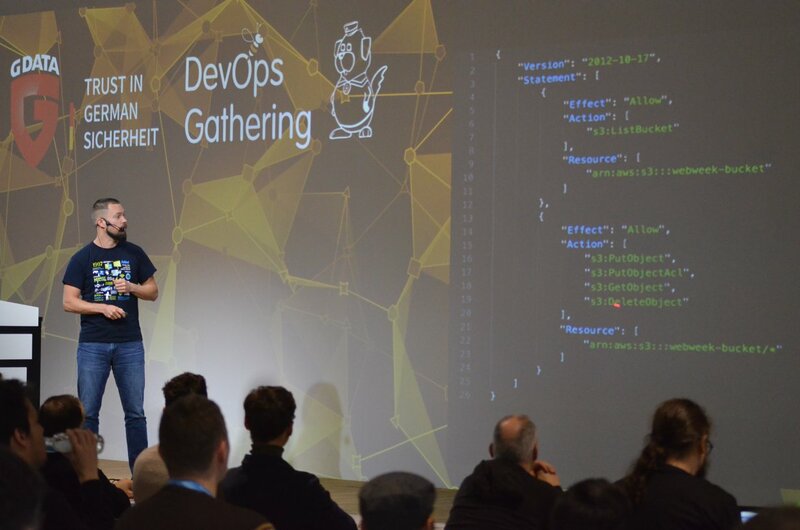 At the Gathering, you will have a great chance to discuss the top topics inside the DevOps community and talk about CNCF-Projects, Container Ecosystems, Kubernetes, Microservices, Serverless, Clouds, and many more. During the event there will be workshops, talks, and lightning talks. The DevOn Summit is DevOn's biggest event. With over 400 attendees, it is a great opportunity to learn about and share ideas on Disruptive Digital Transformations focused on DevOps, Disruptive Technology and the business side of DevOps. DOTC brings together DevOps leaders, engineers, and architects who are implementing DevOps in startups and in leading enterprise companies. The event includes DevOps talks, conferences, and workshops. SREcon is an event for site reliability engineers. It challenges all those who have been involved in SRE for a long time. The conference has a culture of critical thought, deep technical insights, continuous improvement, and innovation. A conference for PowerShell and DevOps enthusiasts and professionals. It's a gathering of a vibrant community - learning from each other, developing practices, sharing challenges and solutions, and driving the industry forward. 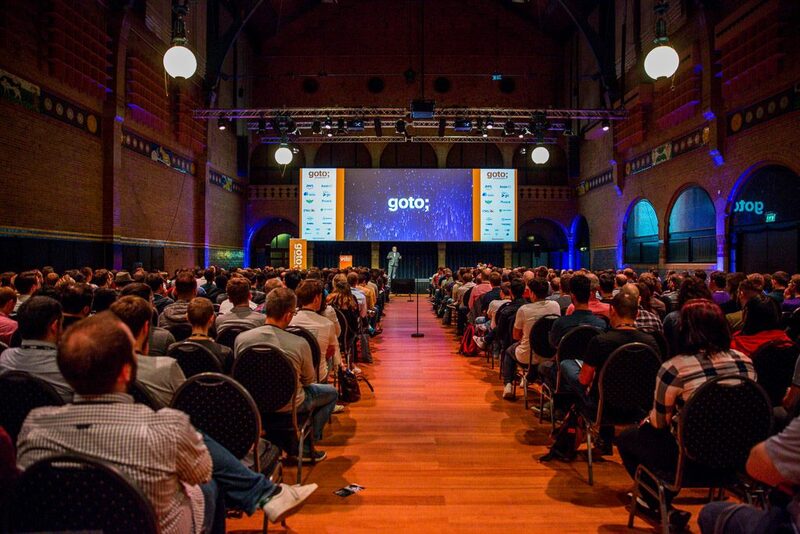 GOTO is a conference gathering software innovators and leaders highlighting the technologies, methodologies and skills needed to build the future systems. The event program is created for developers by developers. Continuous Lifecycle London will take you through fundamental concepts, analyze real-world scenarios, and explore key tools and technologies. Who attends? Every industry, from hi-tech to traditional manufacturing. JAX DevOps is a four-day conference for software experts and is focused on the latest technologies and methodologies for lean businesses. This software revolution focus aims at accelerated delivery cycles, faster changes in functionality, and increased quality. Agile processes, microservices, continuous delivery, container and cloud technologies are essential. 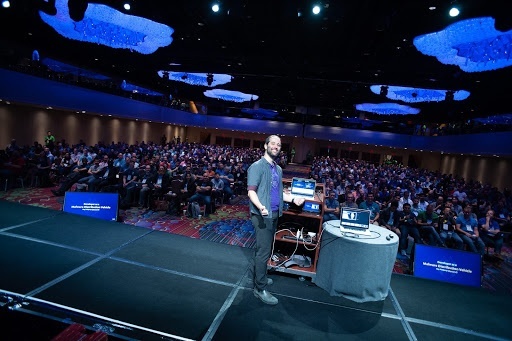 The DevOps Conference offers a glimpse at the top topics of the current high performance IT transformation, along with hands-on workshops, sessions, and keynotes. It is a three-day conference on everything Cloud Native. You will learn how to take advantage of cloud platforms and how to build the next generation of tools to support them. You will discover how to make apps run faster and more efficiently, along with networking and sharing ideas. Last, but surely not least! DOES is a conference for leaders of complex organizations implementing DevOps practices. The event focuses on the evolving technical and architectural practices and the methods needed to lead widespread change efforts. We hope that the event guide will be valuable and help you decide which DevOps conferences to attend. This list is not closed - we would be happy to expand it so that it can be used by all interested developers for the next year. If you feel that we might have missed something or have additional questions - give us feedback. In the end, we wish you a truly DevOps year 2019 and hope to see you at one of the events!